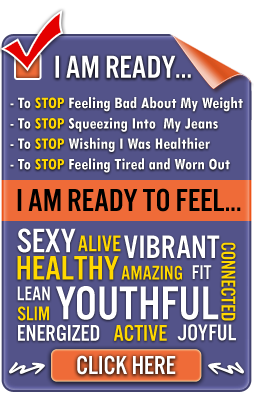 Marin County personal training experts know that cellulite is the bane of millions of women. Often appearing around the hips and thighs, cellulite has the appearance of dimples and it’s often characterized by the not very appealing name of “cottage cheese thighs”. Some people will experience this phenomenon while others may never have to worry about it. But understanding what cellulite is can help us better combat it. In this article, we’ll take a closer look at what cellulite is, why you should avoid quick fixes, and how Marin County personal training experts can help get rid of that cellulite forever. The best way to fight cellulite is to start a Marin County personal training program that will help you lose your total body fat. After all, cellulite is just fat, right? The best fitness program involves eating right, getting plenty of rest, and a combination of both cardio and strength training. Improve your eating habits, not by trying out the latest crash diet fad, but making a commitment to better health and eating a well balanced diet. Rest is important to make sure you use your muscles safely and effectively. This not only means getting seven to eight hours of sleep every night, but letting a muscle group rest for forty-eight hours before exercising it again. Finally, Marin County personal training combines cardio and strength training to best fight fat. Cardio not only improves your heart and gives you energy, but it helps raise your metabolism. Your metabolism will be further raised with strength training, as the more muscles you have, the more calories you’ll burn. These three components are all you need to get on the path to better fitness and getting rid of that cellulite! 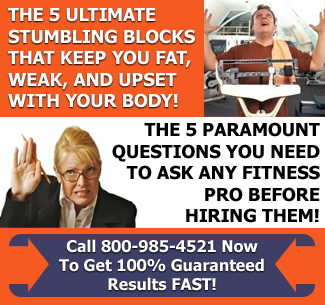 Contact a Marin County personal training expert to begin a fat fighting program today!